I’ve had a German Life Magazine Subscription for the past 7 or 8 years. 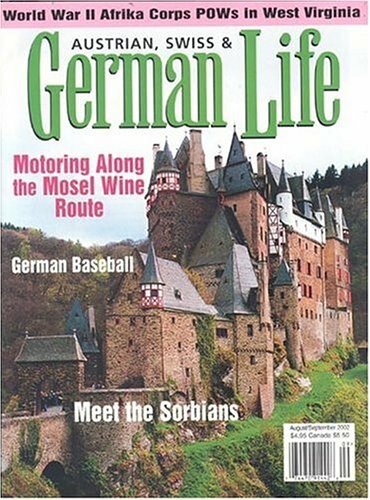 German Life Magazine , for those of you who haven’t been lucky enough yet to discover it, is a magazine for anyone who loves Germany or has a German speaking heritage (The magazine is not just Germany, the magazine also covers Austria and Switzerland). The beautiful magazine is loaded with photos, so it’s perfect for just flipping through while day-dreaming with a cup of coffee. Of course, you will want to settle in and enjoy wonderful articles about festivals, foods and traditions. 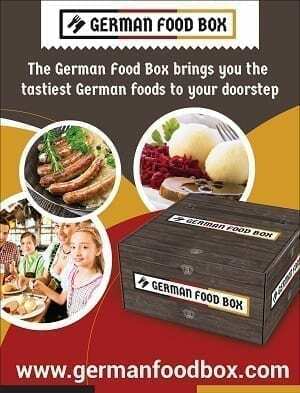 This magazine covers everything about German life that you can imagine! In just one issue, you will find an article about Salt mining in Austria, one on Heidelberg as the new Silicon Valley, the history of Minden, and recipes for Appel Strudel (and much much more!). I’ve learned about Dirndls, Krampus and porcelain! There really is no end to what they cover. Each issue focuses on a few cities, large and small, and gives you wonderful travel tips (I’m keeping a list for my next trip!). But it’s more than just a travelogue, there is information for anyone who wants more than what the average tour guide could tell you. The articles are written by locals, or people who were once residents, and are now visiting their old home. Think of it as snippets of “home” written in English by people who know Germany. There is a lot of history in German Life, the good, the not so good. A big focus is on German emigration to the USA, Canada and even South America and Africa. And it varies… one issue will have a great article on Germans in Ohio, the next will be on Catherine the Great bringing Germans into Russia. You also get great book reviews about books you probably won’t find in the average bookstore. Titles by smaller publishing houses, perfect for anyone who wants to learn more about their heritage. While the magazine is published in English, there is always a German article towards the back to let you sharpen your language skills. I really love the recipes, both traditional, and the modern interpretations of the classics. But my favorite articles are about German Festivals. Despite appearing so serious and dour to the outside world, Germans really know how to celebrate and have fun! Maybe the best part of German Life magazine is that it is a great resource for German speaking people in America. Looking for someone to translate your Oma’s letters? Do you want to rent a summer home in Ruegen? Do you have questions about legal issues in Germany? 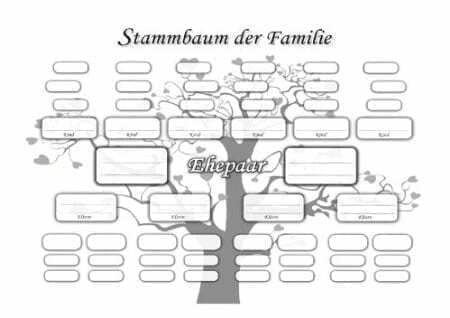 Or are you looking for German Groups in America? You will find it all here. 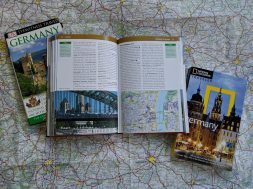 If there is a German in your world who misses home (and you aren’t ready to buy them a plane ticket), German Life Magazine may just be the perfect way to help keep them connected. It’s like a present in your mail box 6 times a year! Other German Magazines you Might Enjoy!